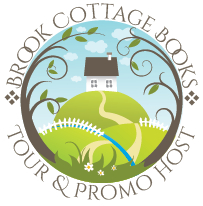 Thank you so much to Brook Cottage Books for the opportunity to join the blog tour for Helena Fairfax’s new book! Kate (Katerina) Hemingway’s husband, journalist Stuart, has been killed in Afghanistan. 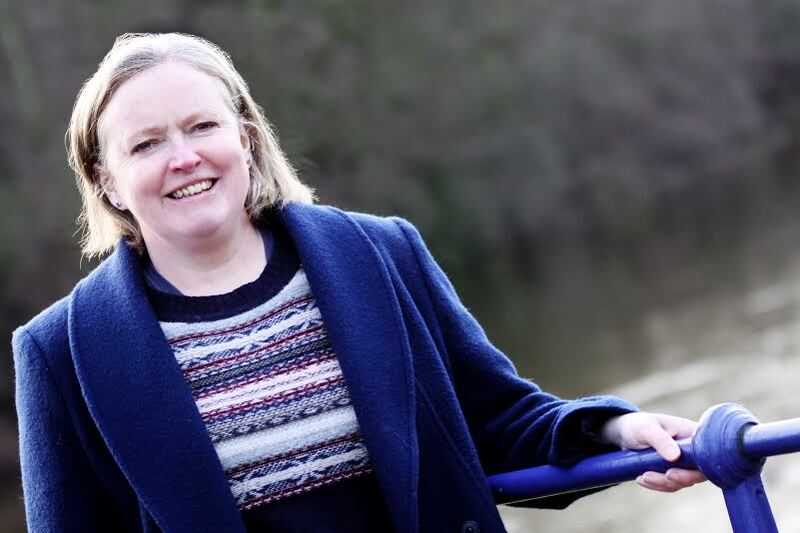 Through the devastation and heartbreak of his loss she has created a safe circle, consisting of herself, her young son George and her best friend Orla. Once a month, Stuart’s best friend Paul comes to take George on an outing. Paul is also a journalist, but as opposed to the warm, friendly Stuart, he is cool, detached and unemotional. After her difficult youth, Kate is passionate about the charity organisation she works with: At Home, a loving and supportive space for at-risk teenage girls. Her enthusiasm for her cause leads her to let her guard down enough to cautiously approach Paul for his help in promoting At Home. To her surprise, he is willing to go out of his way to do whatever he can to help, and leads her to think that there is every possibility that the façade Paul presents to the world isn’t necessarily indicative of the person he truly is. This is a gentle, sensitive novel about loss, trust, strength and most of all, love. Kate and Paul are both so damaged by the loss of Stuart that there will always be a permanent, gaping hole in their lives where he should have been. But they struggle through their difficulties to prove that there is a way to love again, even after such an overwhelming loss, and even when Kate is so reluctant to allow herself to love someone for fear that she will once again lose them – a pain that she cannot suffer again. They’re both so likeable, and I found myself silently cheering them on – especially Paul, as he goes out of his way to prove himself and his sincerity to Kate. One of the loudest, clearest messages that this book conveys is that our own perceptions and assumptions about people can lead us to completely misunderstand others, which leads to an automatic misreading of situations that we may find ourselves in with them. Instead of always presuming that we know how another person feels and how they are going to respond to us, we would learn and understand so much more if we just listened to them with an open heart and mind in order to know who they really are. The title of the book – a way from heart to heart – comes from the Afghan proverb, literally meaning that love finds a way into another’s heart. If it is meant to be, then love will find a way for it to be. This is a truly warm and enjoyable book, best read cuddled up somewhere cosy with your favourite comforts: tea or coffee, and enough chocolates and biscuits to see you through until you’ve finished reading! ← Not one blog, but two! A warm, wonderful review of A Way From Heart to Heart.